Top 4 things you should NEVER eat in your life. But, I ate them at the Houston Rodeo. 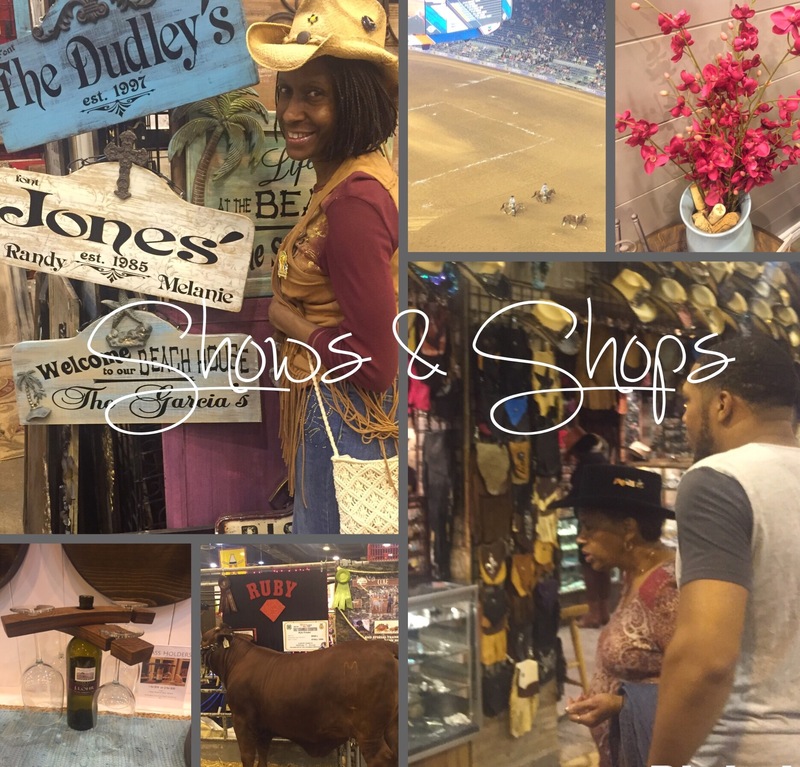 Friday date night consisted of a trip to the Houston Livestock Show & Rodeo. I can’t remember the last time I deep fried anything at home. I normally oven fry. This way it has the crunch without the excess fat and oil. Much healthier option than traditional frying. 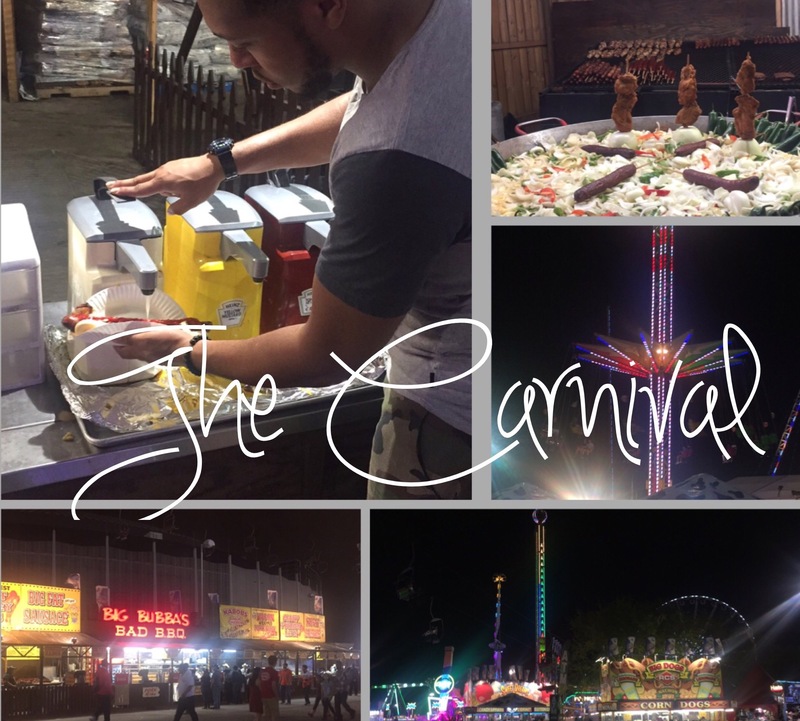 So, I was a little concerned about how my stomach would react to Rodeo food. I definitely consumed enough fat and oil at the Rodeo to last me the rest of the month. But, the food was tasty. Definitely should come with a, “don’t try this at home,” label though. I’m going to share them with you from least to most favorite. 4. 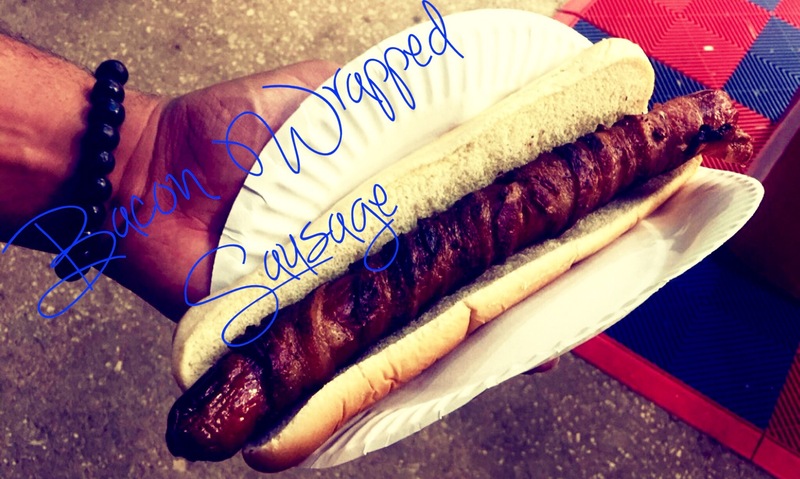 The “Bacon Wrapped Sausage” – my husband actually ordered this and I had two bites. It was a little too “meaty” for me. Very greasy and salty. Needed more ketchup and maybe some relish. Something sweet to cut the super saltiness of it. Eh, I don’t have to ever have this again to be honest. 3. 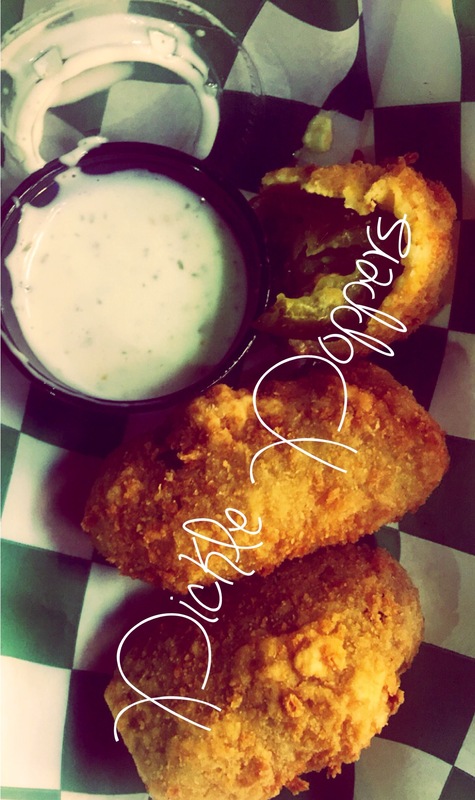 “Pickle Poppers” – okay, picture a sour pickle, the large ones like from the concession stand. It was cut and then the inside is stuffed with jalapeño and cream cheese. The whole thing is then battered and fried. It was good, but I was pretty full already. So, I couldn’t fully enjoy this warm, sour, crunchy, and spicy treat. I liked it a lot though. I could try it again, but for $11 – I probably won’t. 2. 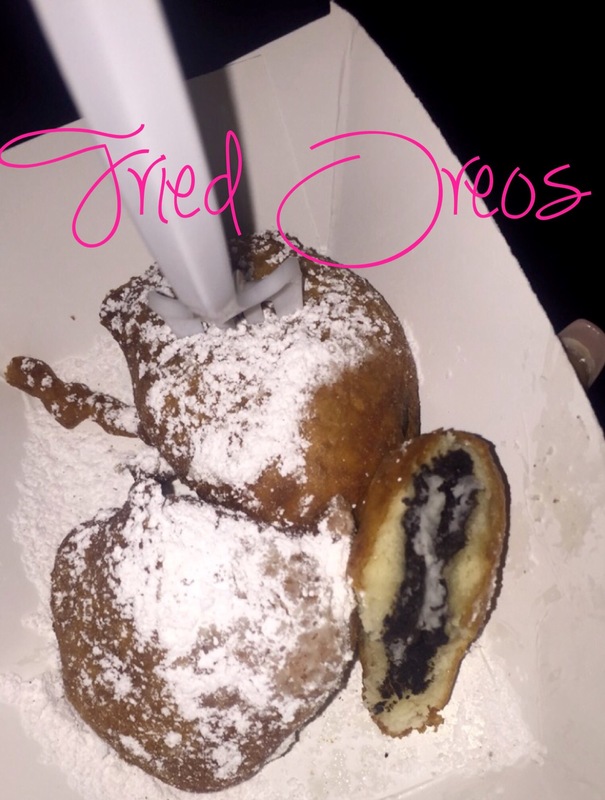 “Fried Oreos” – What’s really not to love about an Oreo dipped in funnel cake batter, fried, and sprinkled with powdered sugar? It was very sweet. I only could eat 2/4 – my husband helped with the other two. I actually would have been satisfied with only one…but you have to buy 4 of them. This one, I actually could try at home…but it’s probably a good idea not to. 1. 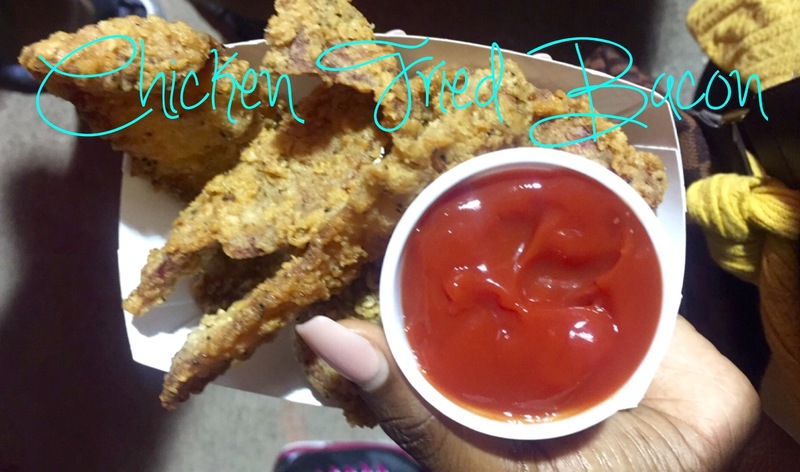 “Chicken Fried BACON” – I was standing next to this group of ladies and I noticed two of them had these thinly sliced fried things that they were eating. I asked them what it was, and one of them was sweet enough to let me try one of hers (got to love southern hospitality). I took one bite and it was decided right away I would be ordering my own. It’s literally thick cut bacon, battered, and fried to perfection. Did I mention this shouldn’t be tried at home? But, BACON LOVERS everywhere…they were to die for. And I would literally die if I were to eat this on a daily basis. We walked around the exhibits and walked about a mile to get to our car. I like to think that all of the walking canceled out some calories. Yeah, I am sure I probably burned one bite of the fried bacon – max! At the end of the night I made one cup of warm water with a teaspoon of Apple Cider Vinegar to sip on before bed. 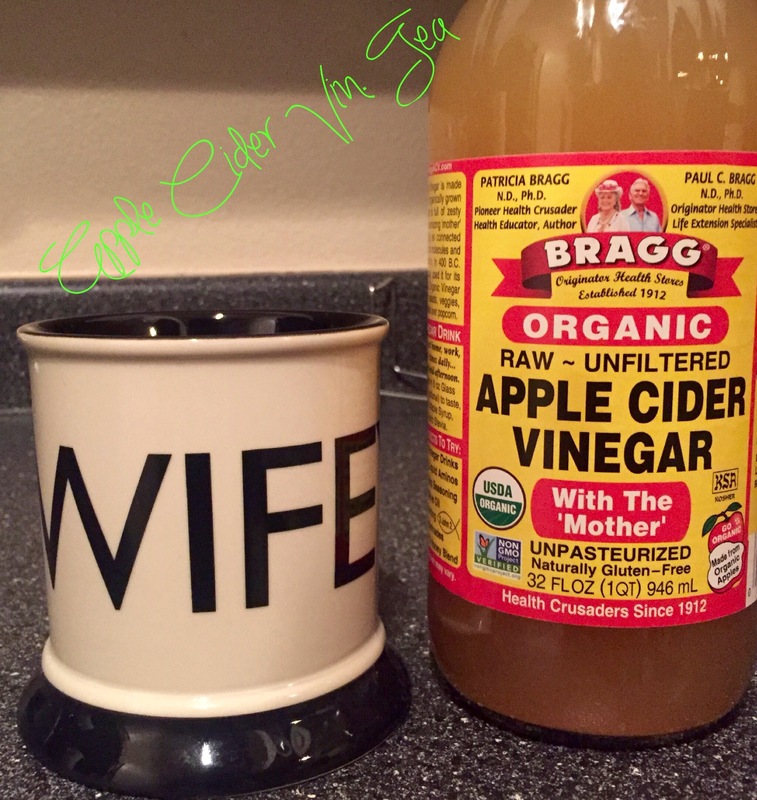 Apple Cider Vinegar is great for digestive issues. I wanted to be proactive about any indigestion that I would possibly feel. Thankfully, I did not feel bad at all. Safety first though! 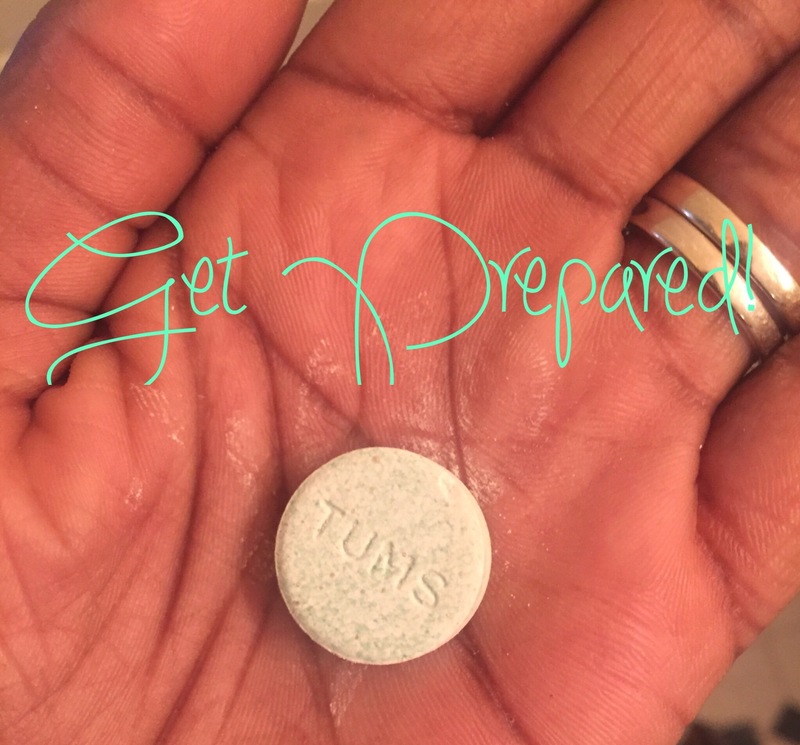 Just make sure everyone takes a TUM or two before hand…I know I did. How much do you really love you? Oooo, I’m hoping to make it before it’s over! The pickle poppers sound delicious! They were so good!!! I hope you can make it!